Need ROMS and EMULATORS for your Android, iPhone or table then look no further. Doperoms is dedicated to bringing you Roms and Emulators and all available for free fast download to your phone or tablet PC. No Adverts just Cool ROMs for you to play. 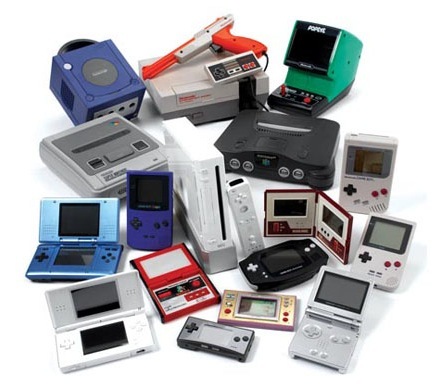 We have ROMS for just about every console and computer you can think of. We also have the emulators to match. So go on and get your oldschool game face on. Doperoms is your one stop shop for all retro gamers. Doperoms brings you thousands of ROMS and EMULATORS all available on a free to download link with no adverts or votes or spam or malware. Simple, fast downloads to your PC, Phone or Tablet.